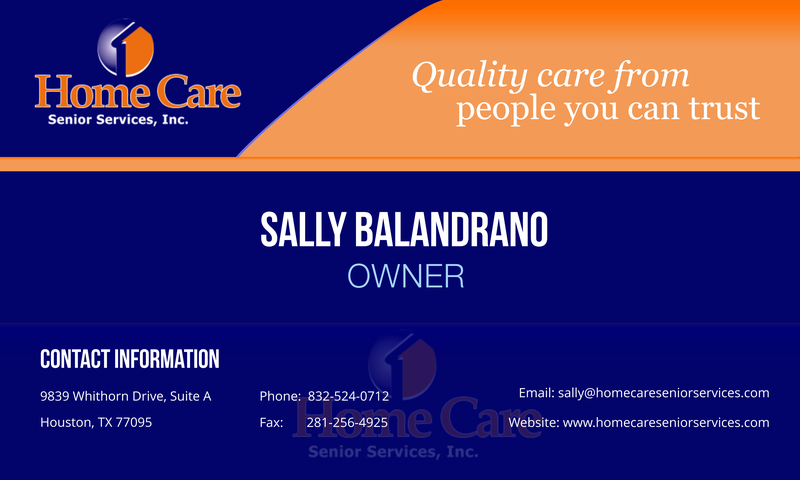 Home Care Senior Services, Inc.
Home Care Senior Services, Inc. appreciates the time you took to visit our website. For your inquiries and comments, please send us a message. You should be hearing from us soon.